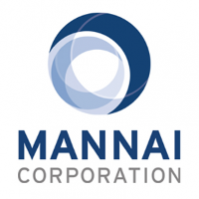 Mannai Corporation engages in trade and service businesses. It operates through the following business segments: Auto, Heavy Equipment, Energy and Industrial Markets, Industrial Supplies, Information Technology, Travel, Engineering, Geotechnical services, Logistics, Jewellery trading, Telecom Retail, and Others. 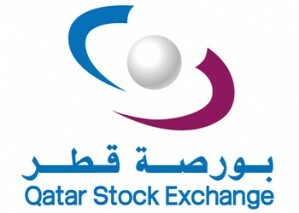 The company was founded in 1963 and is headquartered in Doha, Qatar.